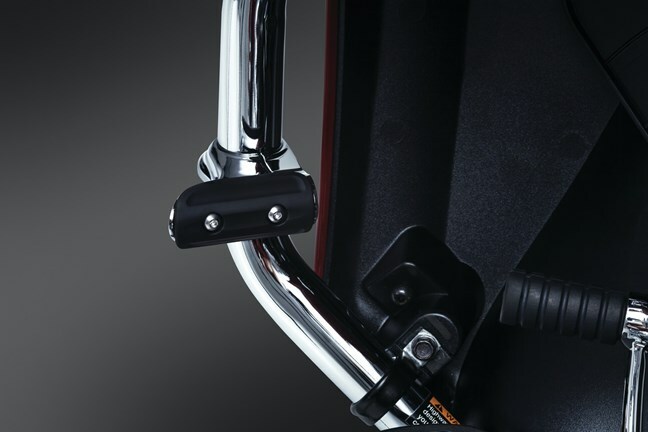 The perfect highway pegs for Victory and Indian models. 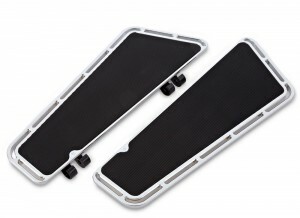 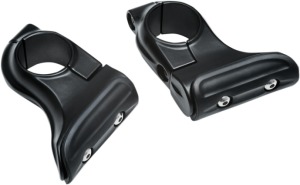 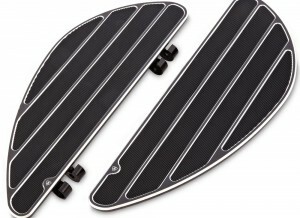 These minimalist toe rest mounts attach directly to the engine guard to allow positioning of the operator’s heel on the floorboard with the front of the foot resting just behind the engine guard for a comfortable cruising option. 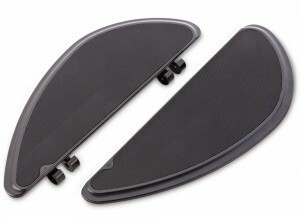 Sized to fit the stock 1-1/4″ round engine guards.